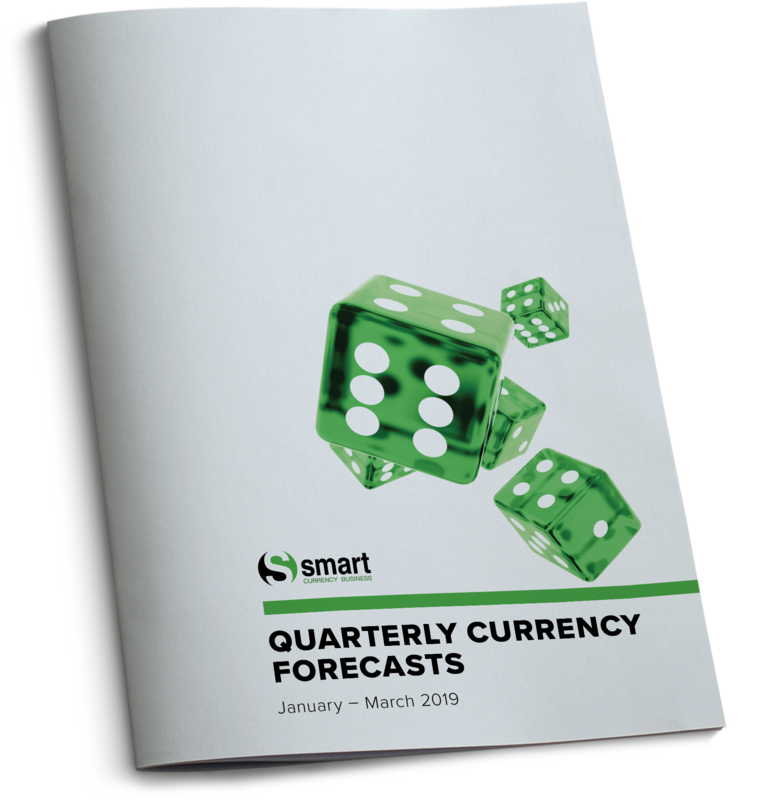 The main aim of our quarterly currency forecasts is to highlight how important currency risk management can be to businesses with foreign currency exposure. In our years of working in the foreign exchange industry, we have learned that despite what anybody might claim, nobody knows what is going to happen to any given currency pairing from one day to the next. The sad truth is that there is no magic crystal ball to consult; we are often asked what is going to happen to the US dollar six months from now and we hold our hands up – we don’t know and neither does anyone else. In previous editions of our forecasts, we have been keen to stress just how unreliable they are. However, while that point always bears repeating, it is especially true for this quarter, given how much is up in the air with regards to the Brexit negotiations. Then there is the persistent unreliability of Donald Trump, where nobody can sure what he will do, say or Tweet from one day to the next. Forecasts make for interesting reading, but they can be very dangerous if you make a decision based on them that turns out to be wrong. That is why we work hard to extol the virtues of our BRS (budget, risk, solution) approach. We believe it is the most effective means of determining each client’s requirements. If you’re budgeted at a specific level and the markets do not move in your favour, your business could be significantly affected. Take the next three months for instance, there is an 26-cent difference between the minimum and maximum GBP/USD rate predictions. Not many UK SMEs can take those types of swings on the chin and, if you can, then good luck to you. The next couple of months in particular are likely to be extremely volatile as we approach the official date of the UK’s withdrawal from the EU (although there has been recent talk that the deadline could be extended – yet another potential driver of volatility). There could even be a general election which is simply another spanner to add to the burgeoning collection in the works. Hence our passion for communicating this crucial point: FX should never be seen as a revenue stream, but, if the right strategic approach is taken, it is a means of achieving a definite cash flow. We hope you enjoy reading it as much as we have enjoyed putting it together. us at info@smartcurrencybusiness.com or give us a call on 020 7898 0500.